Facebook is undoubtedly one of the most popular social networking website in the world. Facebook connects people, to be in touch and have regular contact with friends. Facebook Chat like other Messenger Services, of course also has Smileys and Emoticons to make our chat more expressive. 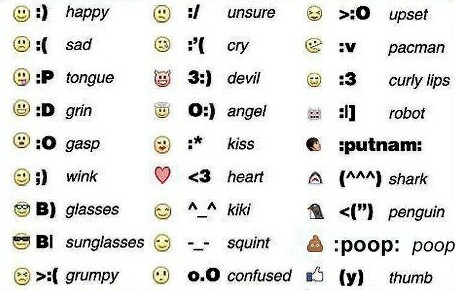 We can express our feelings and expressions with Emoticons more lively than we usually do by using only Text Message. Here we are displaying the hidden smiley’s /emoticons /emotes that you can use inside your Facebook chats to make them more “colorful!” Just type the text below any particular smiley to show it in your Facebook chat box! For example, if you want to show faces on Facebook chat just type :putnam: in your chat box. Facebook Smileys and emoticons became very popular in a short while as they were helping to share emotions. The use of Facebook Smileys extended soon to Facebook comments and status updates. So few months before, Facebook had enabled the use of Facebook Smileys in comments. Few weeks before, the Famous Social Network had also introduced Smileys and emoticons into Facebook Status Update as well. The latest feature for sharing what you are doing, rather than describing it, is also making use of Smileys and emoticons in it. Along with these additions, Facebook had recently announced some other Smileys as well. 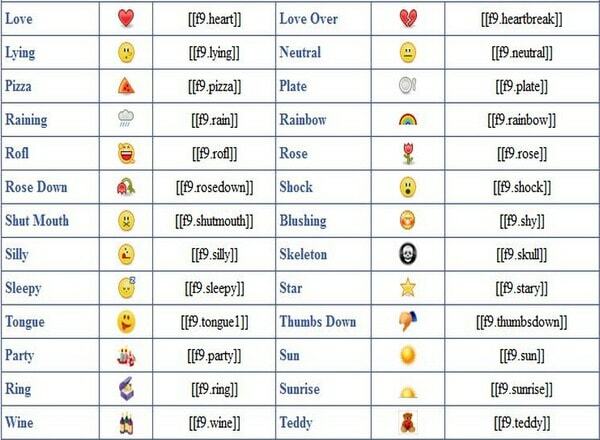 Apart from normal Smileys corresponding emotions, there are some image type Smileys available. As mentioned above, these Smileys and emoticons can be used not only for conveying your emotions but also for making your chat colorful. Even today a very few people are aware that they can use bold fonts or underlined fonts in Facebook chat. For this, all you have to do is just to follow the beneath instructions. If you know any other symbols that you have used in Facebook chat then let us know in comments below. I was looking for it. Thanks for sharing this! facebook is cool. what i like most in facebook is their apps. they offer a lot of apps to their customers to entertain them. zynga’s poker is one of the best poker apps in facebook. hey………. a really helpful post! but you have forgot a :42 and the shark and.. I guess this will help all over here. Thank you for the useful guide on how to express our emotions through Facebook. When you are replying to anyone either through email, texting, or through a social media site, it becomes important sometimes to express what you really mean. I know so many arguments or misunderstandings that begin with just a simple comment. Although no malice was meant, it was read wrongly, on the other end. This useful guide is a great way to make sure that your intentions are read every time. 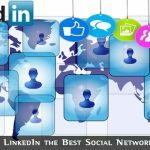 Today Facebook is most popular social networking site. Before reading this post I have no idea about short keys to add chat smileys. Thanx for such useful post. I am not a big fan of facebook smileys. I think they need to improve the quality of the smiley. Skype has a good taste when it comes to smiley. I will give it a try, thanks for the tip. Facebook have introduced new EMOJI smileys. With this you can use famous Japanese smiley in facebook’s chat and comments. I needed it and got it at last.